Looking for a fun way to enjoy a Sunday night in July? What could be better than over 150 Northwest wines from Washington and Idaho, delicious culinary treats from local restaurants and caterers and live presentations on the Mercedes Benz stage? We can’t think of anything better either. Vintage Spokane is back and this year the event has grown into a larger room in the new section of the Spokane Convention Center. Whether you are looking for your next favorite wine or want to taste wine from wineries outside of Spokane you will enjoy your evening. There are two ticket options for Vintage Spokane. General admission is from 5 to 8pm and includes a standard commemorative glass. GA tickets are $40 ($45 after July 10). The second ticket option, VIP gets you an extra hour of tasting and a full size commemorative tasting glass from Riedel. 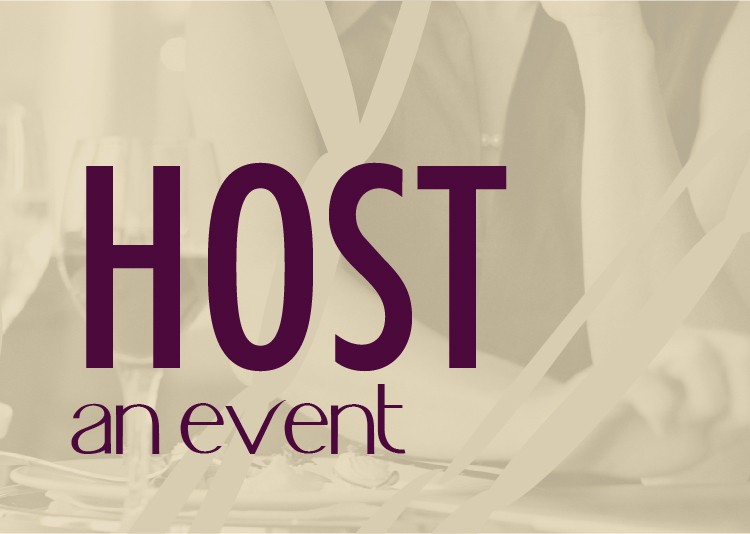 Trust us that extra hour of elbow room to taste wine, enjoy food, and talk with wine reps is worth the $55 admission. Only 150 VIP tickets will be sold. 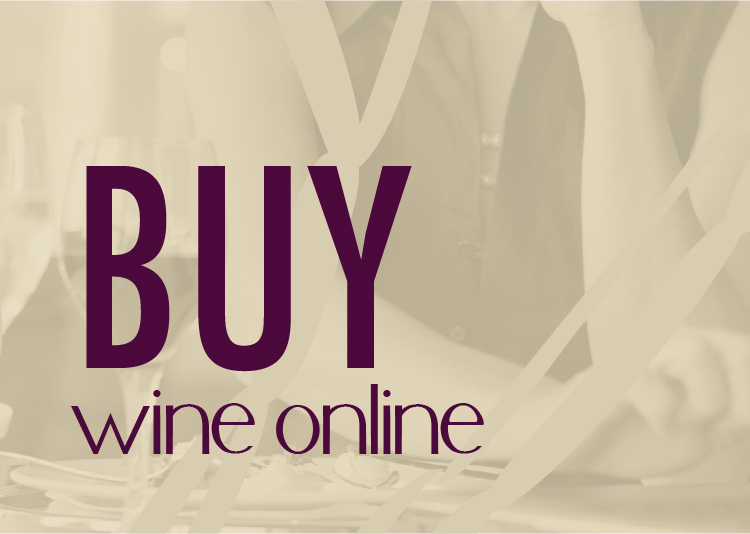 Get tickets to the July 24 event at Nectar Tasting Room and Nectar Wine and Beer and save the $6.50 online service fee. 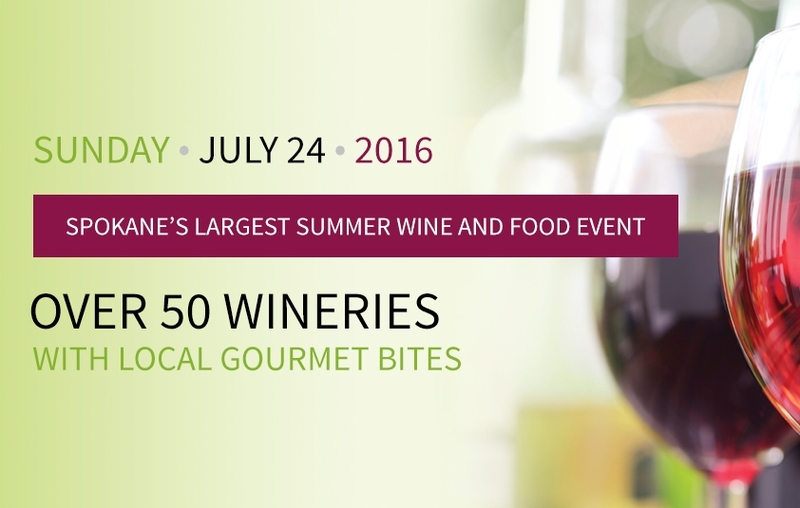 Visit the Vintage Spokane website for list of participating wineries and food vendors. Nectar Tasting Room is once again a proud sponsor of the event and this year we are excited to participate with our catering company, Nectar Catering and Events (formerly Just a Couple of Moms Catering). Chef Steven will be putting together 3 delicious small bites that will be perfect for your wine tasting experience.